Classic engagement session with Corbin & Cortnie at The Grand. 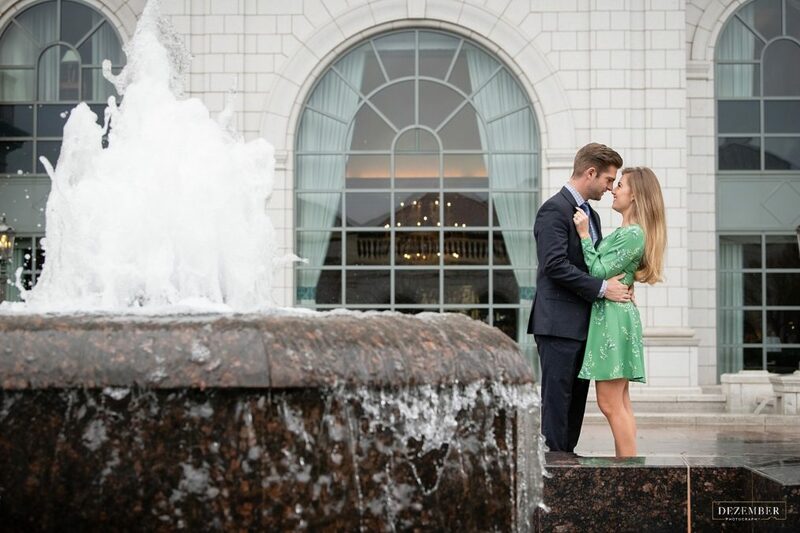 Chandeliers, dancing in the rain and kissing behind the fountain, just a few of the elements that made this engagement shoot magic! Check us out on Facebook! We went up into the mountains for a sweet sunset snowy engagement session and the weather could not have been more perfect. Can’t wait to shoot the wedding in June!! Check us out on Facebook! 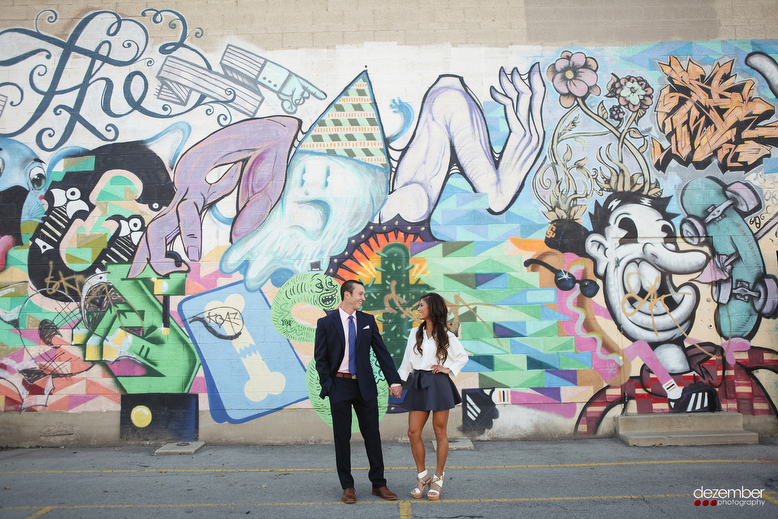 Engagement shoot around town! 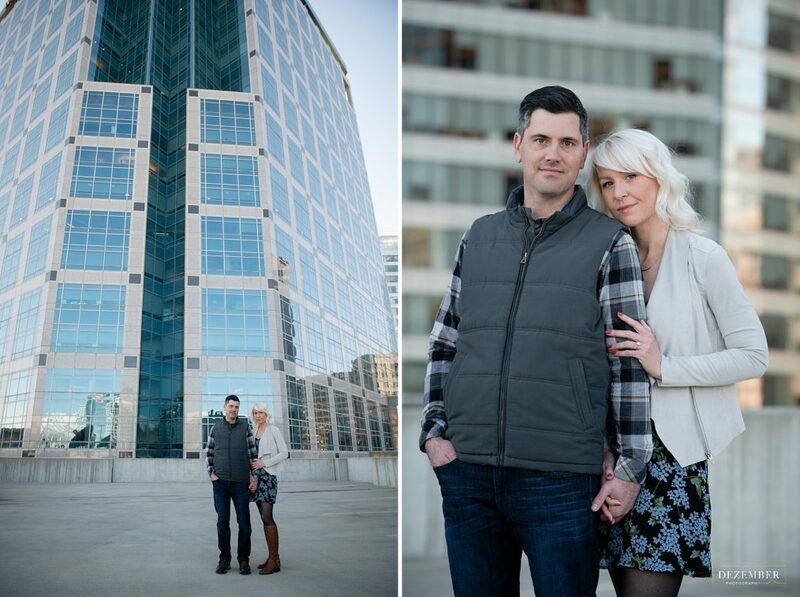 Perfect mix of warm sun at the park and cool tones of the city – we had a blast with these two! Check us out on Facebook!